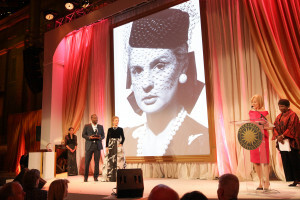 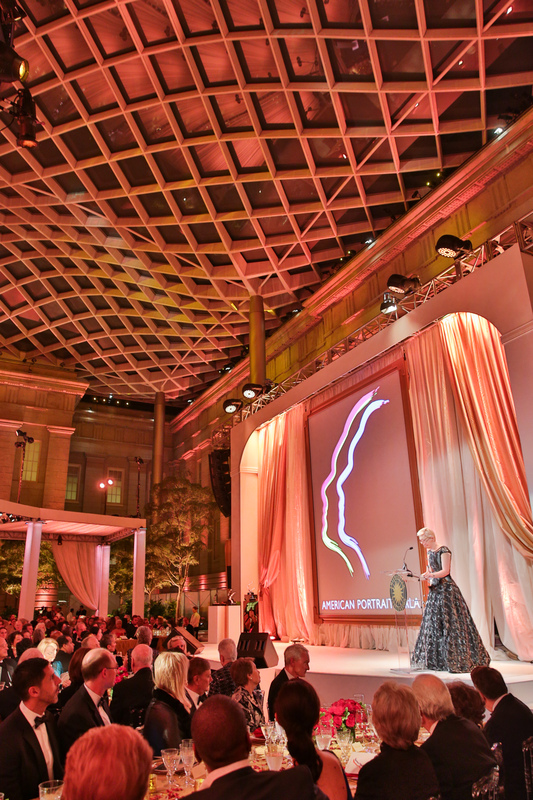 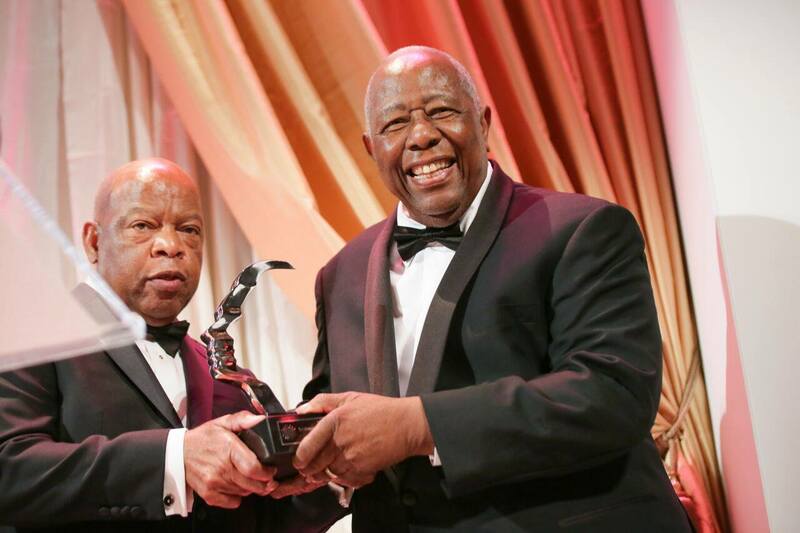 The first Gala Event at the Smithsonian’s National Portrait Gallery was in November, 2015, honoring five “Great Americans” who have contributed to the United States in exceptional ways. 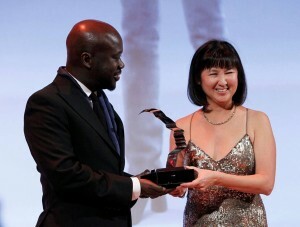 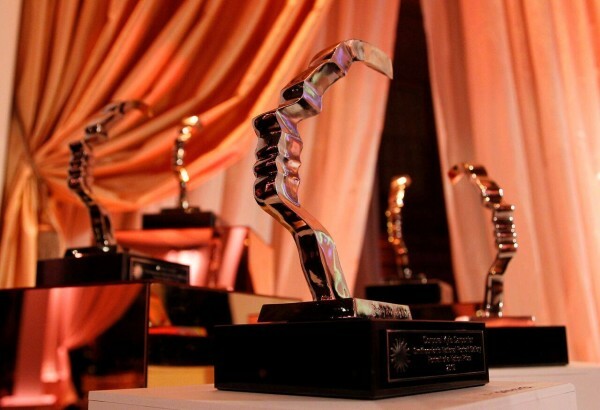 Each of the recipients received a Prize, basically a 12″ high sculpture that I designed from a human profile. 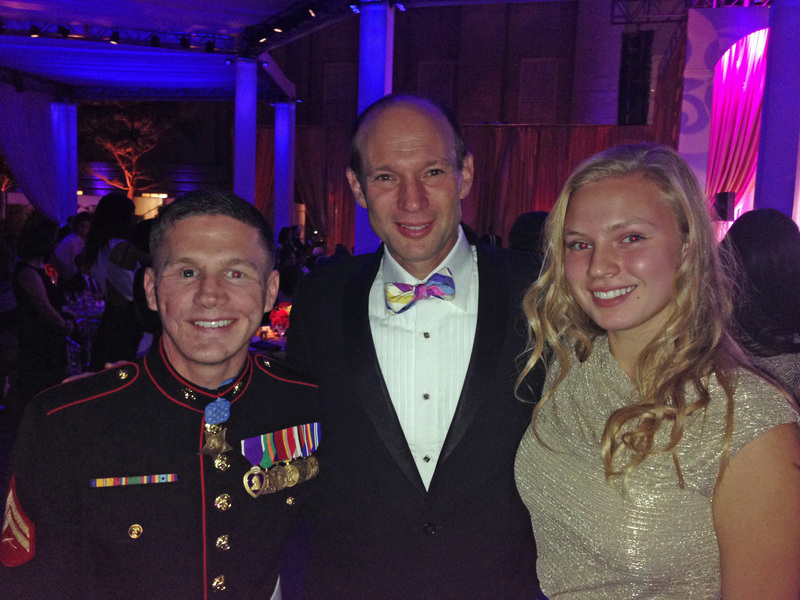 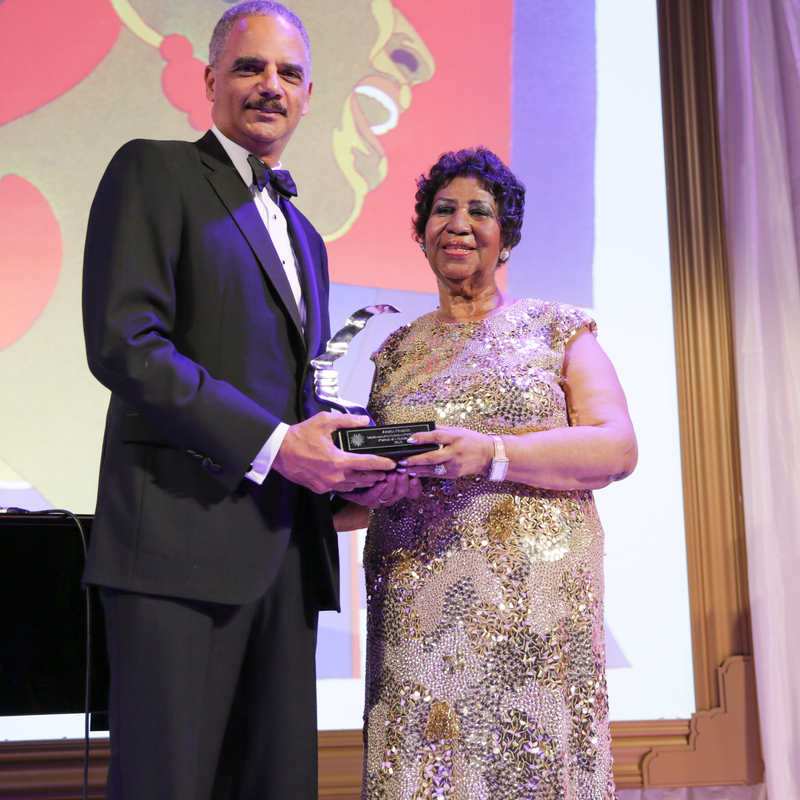 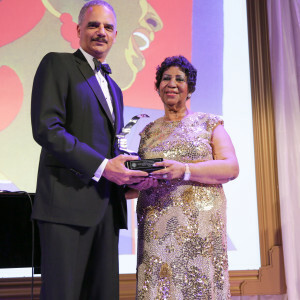 It was a magical evening with family and friends, and to meet the honorees was a thrill for all!